Most of our publications are available in electronic form as postscript, HTML or PDF files. 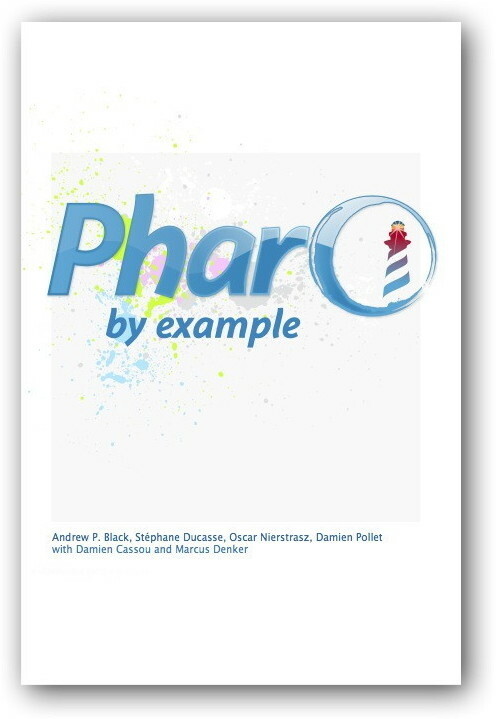 Pharo by Example is an open-source book about the Pharo development environment for the classic Smalltalk-80 programming language. This book updates the earlier Squeak by Example to the Pharo fork of Squeak, and adds new chapters on the Seaside web application development framework, and on practical use of reflection in Pharo. 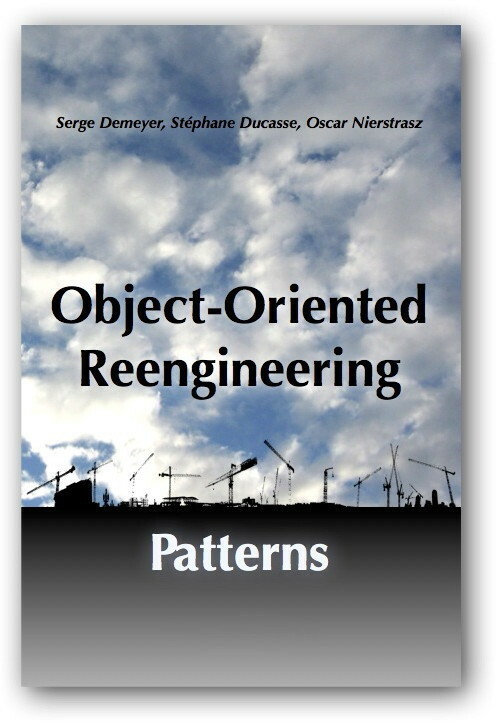 Object-Oriented Reengineering Patterns is an open-source re-release of the book originally published by Morgan-Kaufmann and now out-of-print. This book collects and distills successful techniques in planning a reengineering project, reverse-engineering, problem detection, migration strategies and software redesign. The PDF can be downloaded freely, or you may purchase an inexpensive print-on-demand softcover volume. Ernst Denert-Stiftung Prize for Software Engineering for Alexandre Bergel’s PhD thesis, Classboxes — Controlling Visibility of Class Extensions. IAM Alumni Prize for Michael Meyer’s MSc thesis, Scripting Interactive Visualizations. Ernst Denert-Stiftung Prize for Software Engineering for Michele Lanza’s PhD thesis, Object-Oriented Reverse Engineering — Coarse-grained, Fine-grained, and Evolutionary Software Visualization.